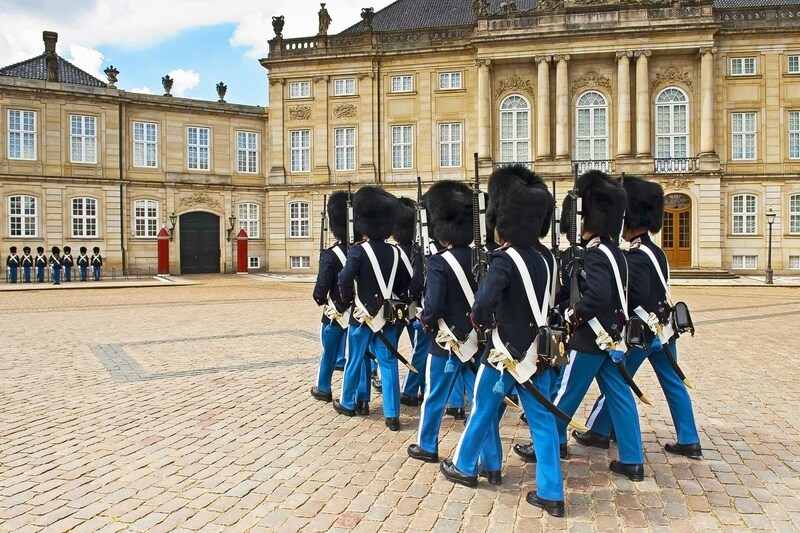 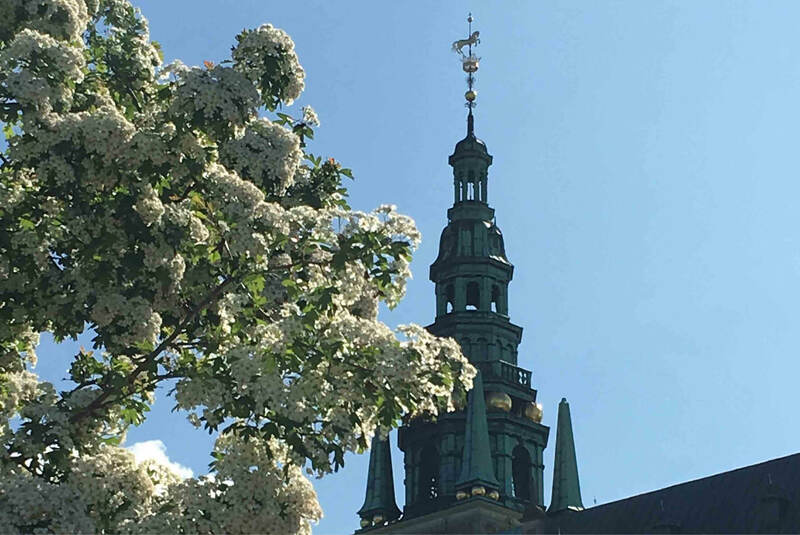 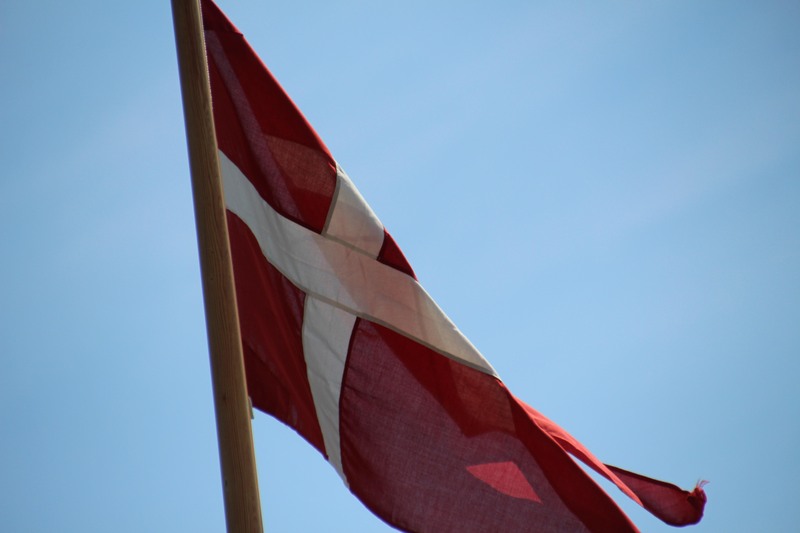 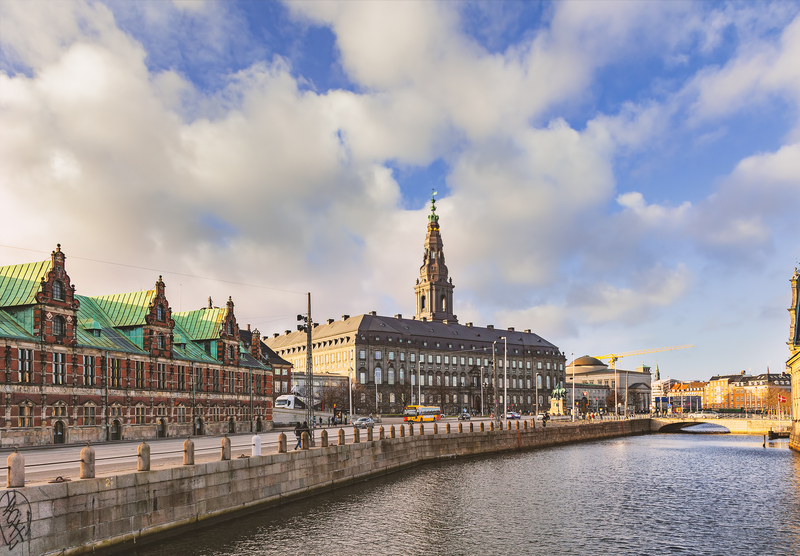 You will see the highlights of our city while learning about Danish history and culture. 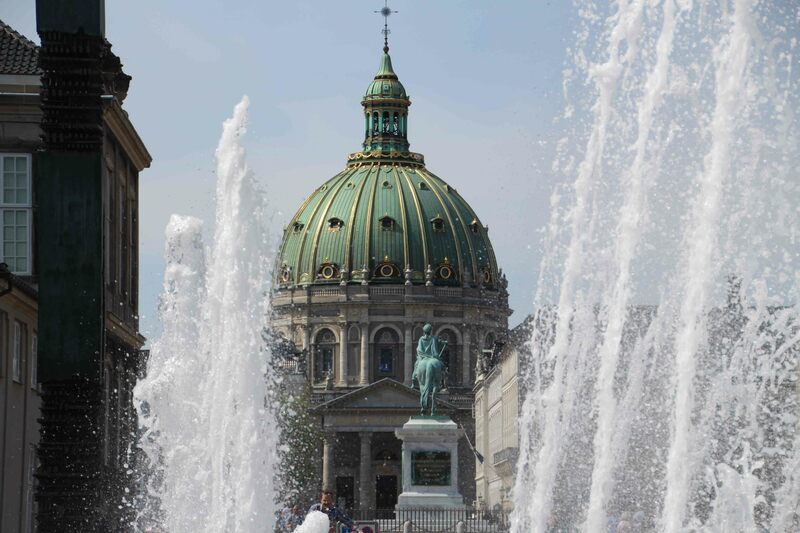 Of course with a stop at the symbol of Copenhagen, the famous bronze sculpture of the Little Mermaid. 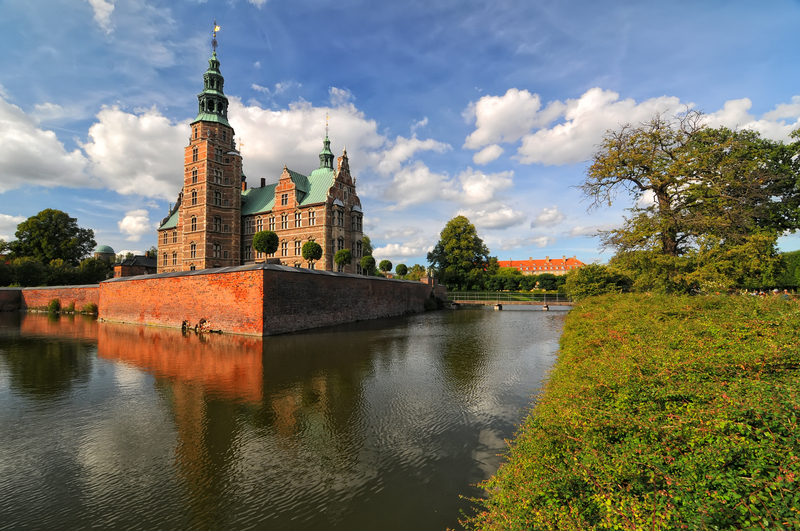 Depending on how much time you have, we recommend an inside-visit of the beautiful Rosenborg castle to see the impressing crown jewels, still used by our Queen and Crown Princess as well as the crowns from former times. 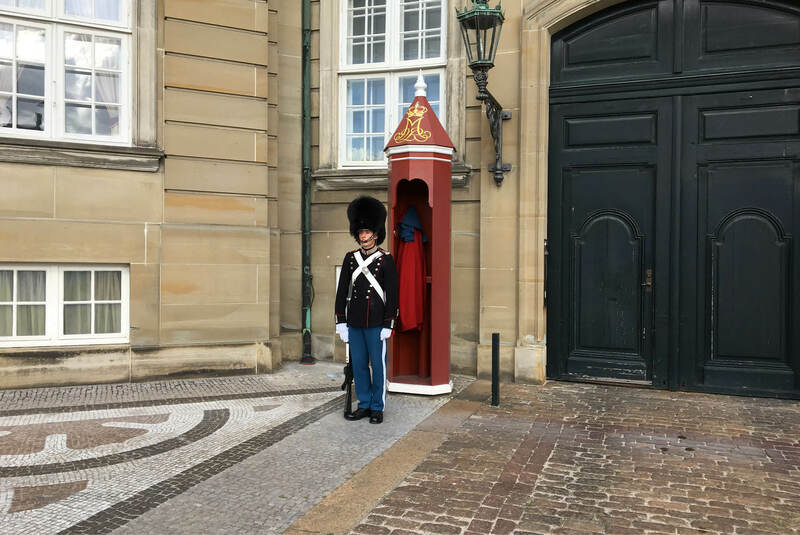 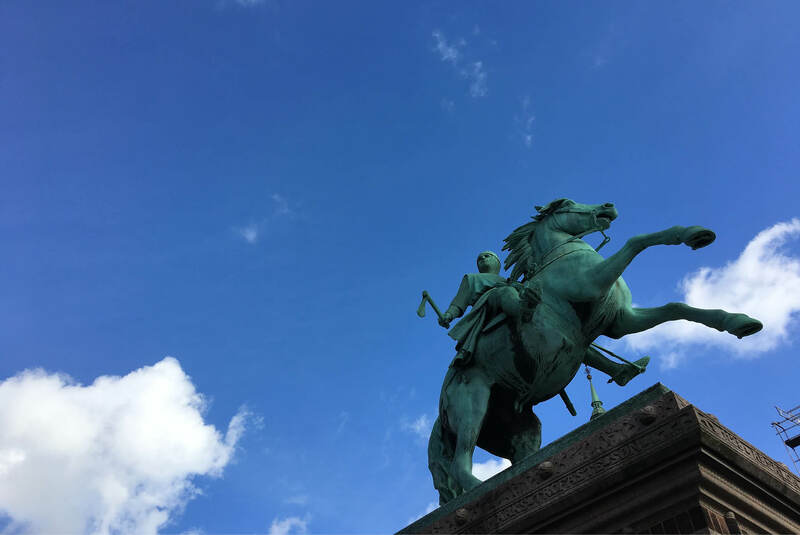 Or get in touch with the „working castle“ of our Queen Margrethe II and step into the reception rooms of Christiansborg Palace on a day when it is not used for royal arrangements or the reception of head of states.